Published on November 20, 2010 in Fun Stuff and General. 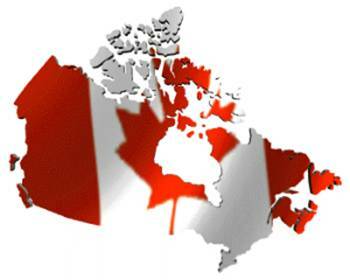 0 Comments Tags: Jeff Foxworthy, Proud To Be Canadian. Published on November 11, 2010 in Fun Stuff. 0 Comments Tags: Funny, Great Quotes, School Kids. A 1st grade school teacher had twenty-six students in her class. She presented each child in her classroom the 1st half of a well-known proverb and asked them to come up with the remainder of the proverb. It’s hard to believe these were actually done by first graders.. Their insight may surprise you. While reading, keep in mind that these are first-graders, 6-year-olds, because the last one is a classic! 1 Don’t change horses until they stop running. 2 Strike while the bug is close. 3 It’s always darkest before Daylight Saving Time. 4 Never underestimate the power of termites. 5 You can lead a horse to water but How? 6 Don’t bite the hand that Looks dirty. 8 A miss is as good as a Mr.
10 If you lie down with dogs, you’ll stink in the morning. 11 Love all, trust Me. 12 The pen is mightier than the pigs..
13 An idle mind is the best way to relax. 14 Where there’s smoke there’s pollution. 15 Happy the bride who gets all the presents. 16 A penny saved is not much. 17 Two’s company, three’s the Musketeers. 18 Don’t put off till tomorrow what you put on to go to bed. 19 Laugh and the whole world laughs with you, cry and You have to blow your nose. 20 There are none so blind as Stevie Wonder. 21 Children should be seen and not spanked or grounded. 22 If at first you don’t succeed get new batteries..
24 When the blind lead the blind get out of the way. 25 A bird in the hand is going to poop on you. 26 Better late than pregnant. Dr Simons Keeps On Ticking! Published on November 6, 2010 in Motivation, Positive Thinking and Vision and Planning. 0 Comments Tags: Art, Inspiration, Making A Difference, Perseverance. 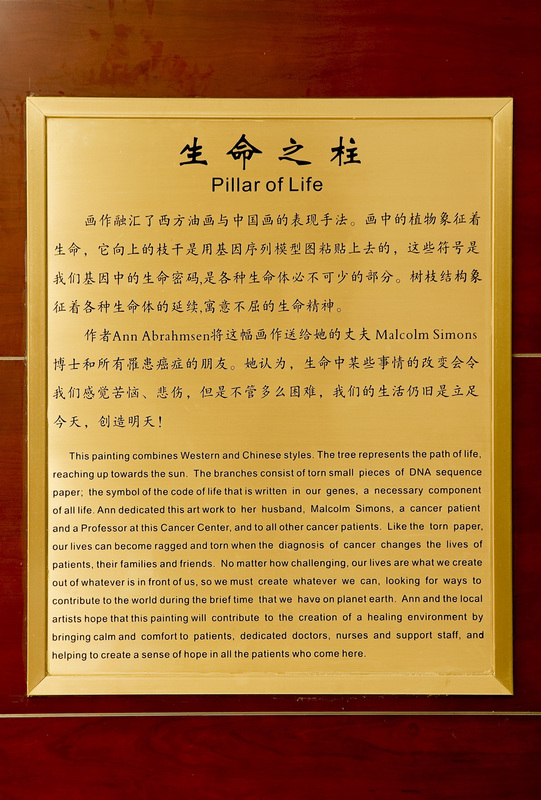 I’m excited to show you Ann’s second art work titled “More than One Wisdom” that is hung in the Lobby of the Sun Yat-Sen University Cancer Center (SYSUCC) in Guangzhou, China. 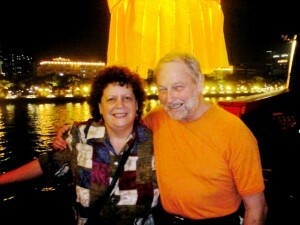 Ann and I have just returned from a third visit to Guangzhou. A photo taken on a Pearl River Cruise will remind some of you how young one of us remains, and how the other is so happy to be aging, just by still being here! At her meeting with SYSUCC President Professor Zeng Yi-Xin on this last visit, Ann came up with the idea of “More Than One Wisdom” when talking about my Traditional Chinese Medicine treatment that she prepares for me. 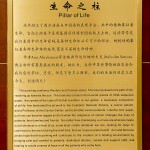 The idea is that modern western medicine is a development from natural products having medicinal qualities. 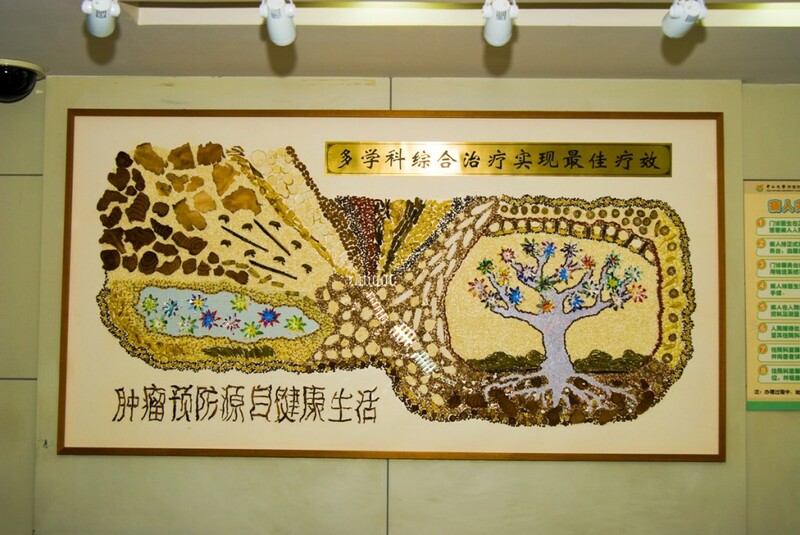 Using materials from both Pharmacies (natural products, pill boxes, capsules, tablets, rice) and DNA paper, Ann created the work over five days that is shown in two attachments – one showing her manager assisting with erection, and the second a close up of the work. Thank you for those of you who kindly ask how I’m travelling, now 8 years since diagnosis of Multiple Myeloma. While Ann and I were in Guangzhou in September my myeloma broke out from a 15-month long ‘remission’ of wellness, the first hint of which was fracturing a rib by a seemingly innocuous cough. Now, back home in Geelong, I’m reviewing experimental drugs under trial since there are no drugs remaining with proven clinical efficacy. I’m very fortunate to have the choices that medical science continues to reveal, the privilege of which sustains my spirit. If circumstances change for the worse, either I or Ann will notify you. Otherwise, assume that every second of life is a joy, and any departure from complete wellness is being managed by the realisation that the alternative doesn’t bear contemplation!